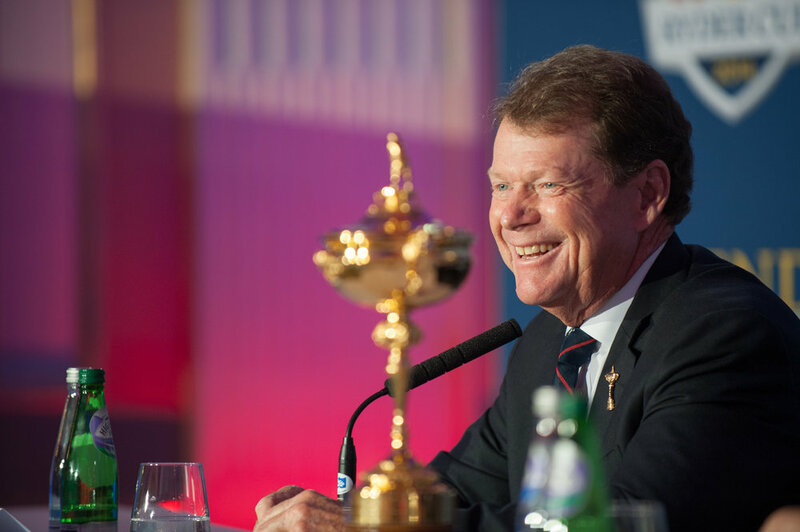 A Q&A with Ryder Cup Captain Tom Watson is part of our features-packed 2014 Ryder Cup issue of The Grain, now online. We look at host site Gleneagles in two ways–through the eyes of Jimmy Kidd, who focuses on six key holes of the PGA Centenary Course; and at the many amenities of the resort itself, celebrating its 90th year in 2014. We don’t stop there, of course. We offer insight on what to look for in the Cup matches, an essay on what kind of behaviour to expect from the fans, a mouth-watering portfolio of photographs of great Scottish courses, an envy-producing report on a phenomenal whisky tasting, plus another edition of our A List, contests, videos and more. 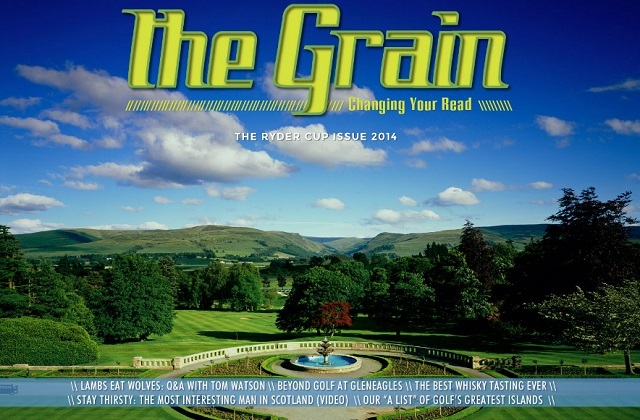 All at The Grain: The Ryder Cup Issue 2014.